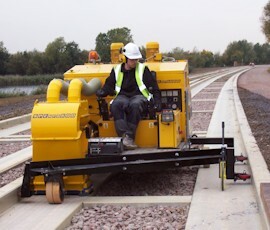 A highly versatile 'sit & ride' surface preparation machine with inter-changeable heads for: shot blasting, planing, surface grinding & stripping. 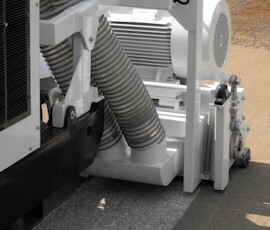 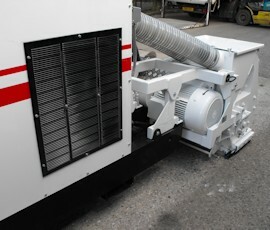 As a self contained unit, the MP 6000 is unique in the field of surface preparation boasting a high performance diesel perkins engine power source, on board dust collection and 50KVA generator. 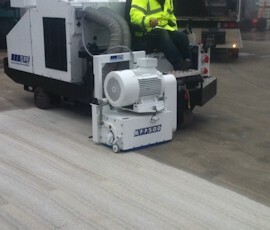 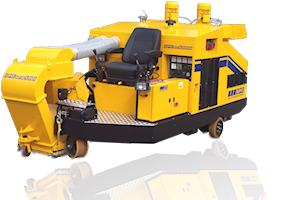 When combined with it's associated attachments, the MP 6000 delivers a high performance shotblasting, planing, grinding and stripping solution that is accurate, cost effective & highly durable. 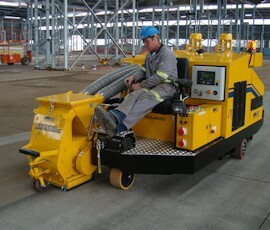 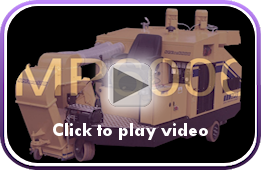 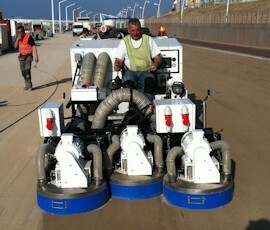 The MP 6000™ is a ride on multi-purpose preparation unit specifically designed to perform the most demanding surface preparation tasks with cost effectiveness, durability and ease of use.